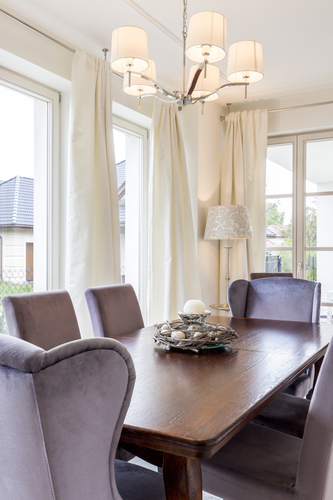 Looking to revamp your dining room with some beautiful, modern furniture? You’re in luck. For a limited time, Crate & Barrel is offering 20% off some of your favorite dining room furniture brands. The holidays are right around the corner, so now is the perfect time to stock up on chairs and stools before your first party of the season. Whatever your style, Crate & Barrel has discount dining room furniture you will love. Check out their Miles Upholstered Dining Chair, now only $269. Already have a dining set you love? Try freshening up the space with some new decorative chair, stool, and bench cushions, also 20% off. Visit Your Local Crate & Barrel Today! This sale won’t last long, so act now! Stop by your neighborhood furniture store to claim this exclusive deal. Visit their website to see which brands are on sale and to browse their wide selection of home décor.